When you discover soaked carpets, begin immediately by blotting up as much excess water as possible. Be sure to blot and not rub, as dirty floodwaters may contain contaminants, dirt and debris. Do this step as thoroughly as possible, even if you need to run all your towels through the dryer to begin another round of soaking up additional water. The time you invest in this step is worth it. Bacterial growth can begin within hours of the accident, so remove as much water as you can. After you’ve done all that you can to remove excess water, contact the professionals immediately. At ServiceMaster Clean we’ve been leading in carpet restoration training and technology for years so we know how important it is to inspect the damage and agree upon a plan of action as quickly as possible. Many consumers may not know that even flooded carpets can often be dried, cleaned and restored to like-new condition. To facilitate proper restoration, it’s important to remove wall-to-wall carpets from the wet environment and to dry them in a manner that allows complete airflow on all sides. Do not attempt to remove carpets on your own. Professionals like ServiceMaster Cleaning and Restoration Services have the professional expertise and the climate-controlled storage space to support proper restoration. Next, demand a customized plan; listen and discuss the cleaning methods your professional firm recommends with them in detail. Is green cleaning important to you? Has your service provider highlighted the correct treatment for the exact type of carpets you have, including whether they are natural or synthetic fiber? Each type of fiber demands a different cleaning method, so be sure to ask. Topnotch professionals like ServiceMaster Cleaning and Restoration Services have options to choose from and will customize the plan and the leading products needed just for your situation. 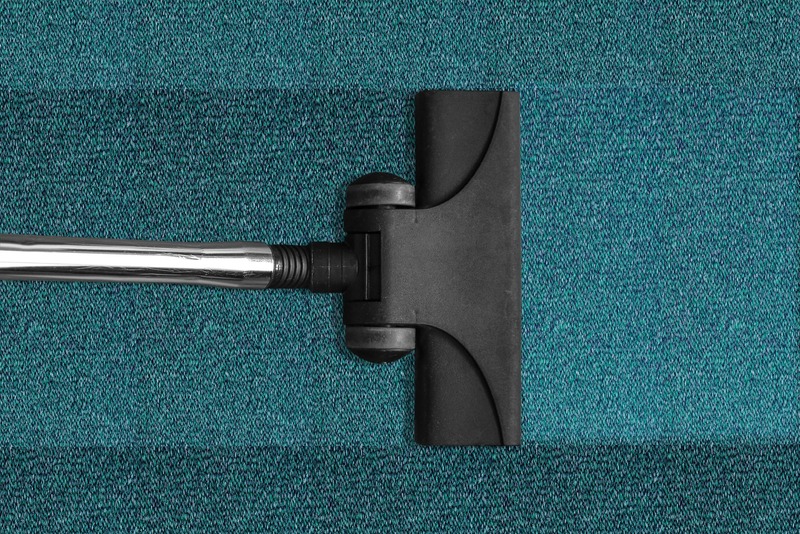 Finally, follow these four steps to protect your water-soaked carpets. Be wary of bacterial growth and potential mold, which can begin within hours of an accident. Call the professionals right away and expect a topnotch professional service team to be ready 24 hours a day with on the spot service. Work to remove as much water as you can with mopping and blotting. Remove wet or soaked items if it is feasible to do so; examine and remove area rugs. Identify soaked wall-to-wall carpet for the professionals, do not attempt to remove your carpets on your own. If you have draperies, loop them over a hanger and then hang the hanger on your curtain rod. This will keep draperies from dragging on the floor or soaking up more water. ServiceMaster Cleaning and Restoration Services teammates are experts at restoring and cleaning water-soaked carpets. Don’t wait, call us 24/7 when you experience water damage in your home or business facility in central New Jersey!